Friday the 13th was my mother’s lucky day. 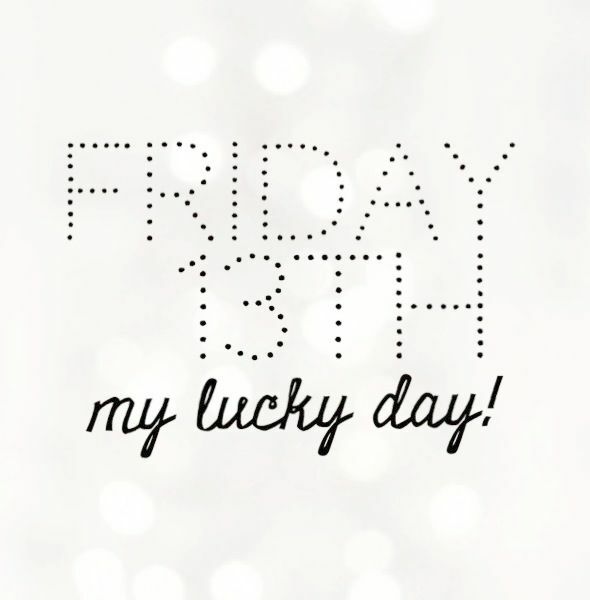 I can’t remember ever having a bad Friday the 13th, well, except maybe the day I went to see “Friday the 13th,” but, the superstitions part of me still wants to have it’s say. When Friday the 13th comes around, I hear myself thinking, “Uh-oh, watch out!” But, this year, I do not intend to listen. George Lucas’s response when asked what he wanted on his tombstone. I would say he tried pretty hard. Barely graduated from high school, went to film school not even knowing what the word “cinematography” meant, figured out he loved it, and, then, kept his nose to the grindstone for fifty years. 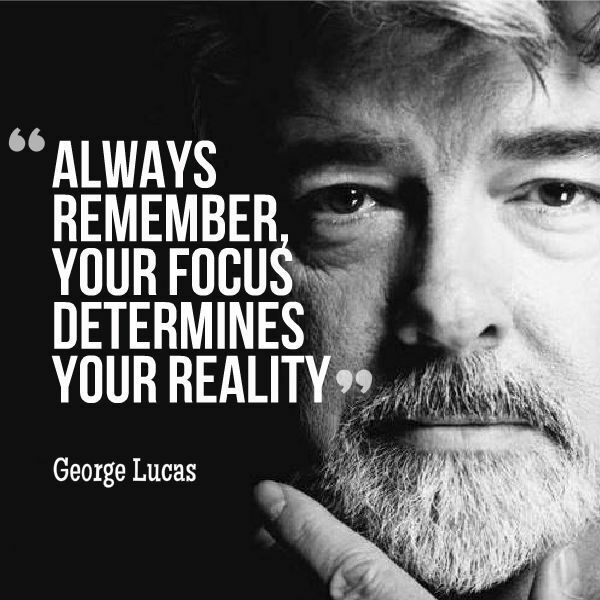 Even though his task-focused perfectionism often prohibited him from being the nicest person to work with, he changed the movie experience for the world. My life is a whole lot better since I decided to use options 1 and 2. 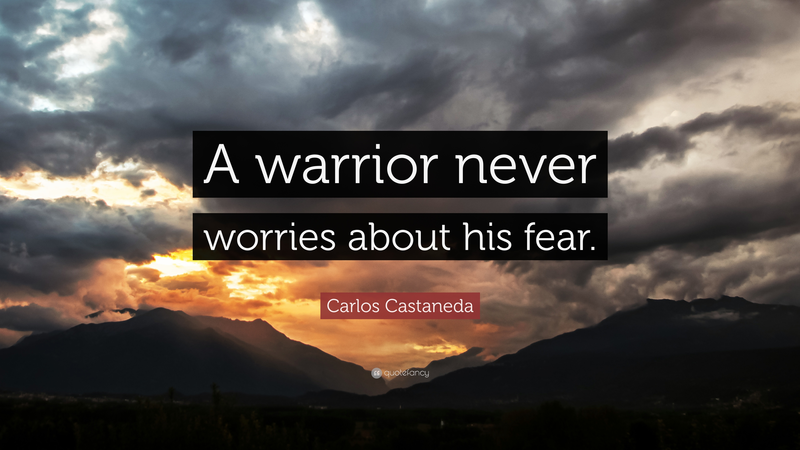 Although they may seem contradictory, fear and absolute assurance create the perfect juxtaposition; a tension between the raw awareness of weakness and the confident power that turns an average human being into an icon. As in film and television, the vulnerability of the protagonist must be there or else we are not drawn to them. But, as they rise above their fear, we are lured with them…into the dangerous place where possibility lives. I was very lucky that I didn’t hit someone, instead of something. 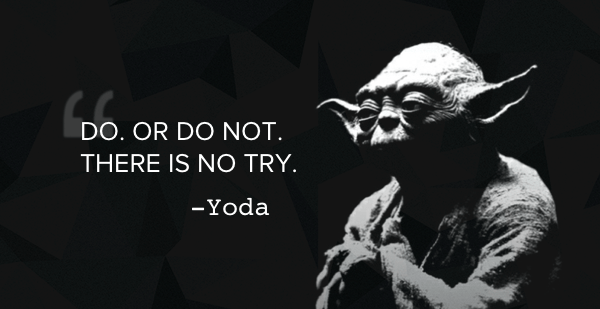 In business there is a big financial difference between try and do. In life, the difference is more costly: a difference calculated in lives and relationships. This passage crawled into my soul and inspired bravery. When I look at people as Denver Moore recommends, I am bold enough to look anyone in the eye and remember that loving them is just as important as protecting myself. 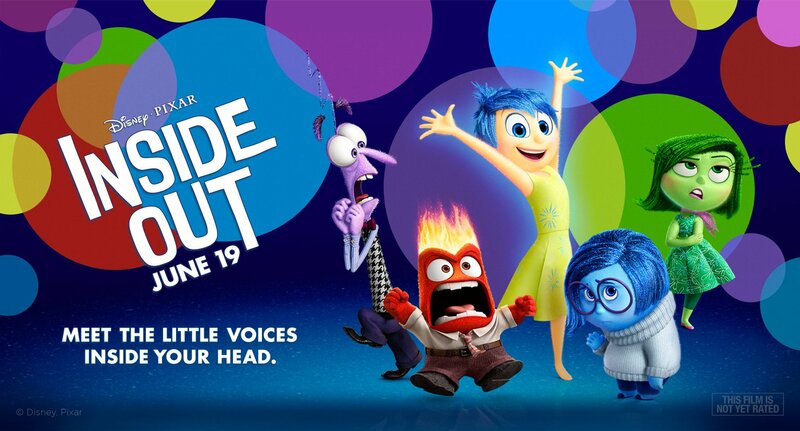 If you didn’t see last summer’s Inside Out Pixar movie (even if you hate animation) you have missed something. Who wouldn’t want behind-the-scene insights into the committee in your head (or in someone else’s head), delivered with lots of laughter, and, okay, maybe a few tears? 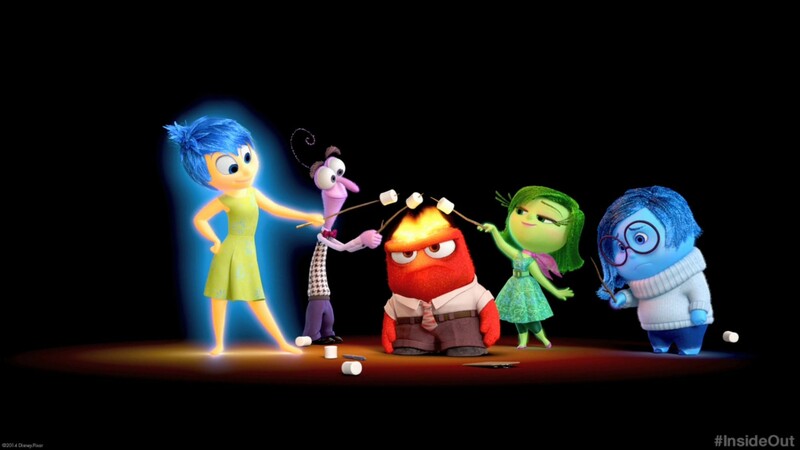 Or the battle of conflicting emotions brought to life in personifications of joy, fear, disgust, anger, and sadness fighting over the control console of your mind? Whether we acknowledge it or not, our thought-driven behaviors (btw, there are no others) effect more people than we have ever imagined, spilling out on those closest to us and then rippling out to wider and wider circles, sometimes wreaking havoc, inconvenience, and/or chaos. Thoughts become things, choices, actions, behaviors, addictions, bad habits, regrets, and bad lives. It’s pretty easy for us to diagnose the dysfunction in other people’s lives, but almost impossible to do so for ourselves. Getting acquainted with the little voices in our heads is one of the first steps to taking charge of our lives. And, if a movie can help make the introductions, well, it’s not a bad place to start! 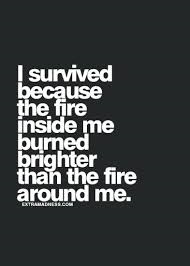 Besides the possible let downs or disappointments, there is always the problem of missing our own greatness because we were sucking our significance from the accomplishments of others. I’m not saying that we should not celebrate greatness when we see it. 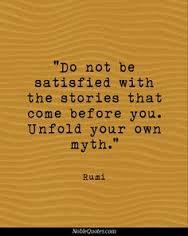 Just sayin’ that it’s awfully easy to seek satisfaction and adventure vicariously in sports or Hollywood, and, as a result, get distracted from our own adventure. Deep inside, it screams for your passion, action, and courage. We will pay a much higher price for depression, powerlessness, and unfulfilled dreams than we ever will for failure. 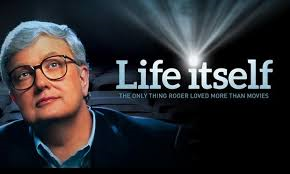 The documentary Life Itself about Roger Ebert clearly points to passion as a key element of his wildly-successful career as a movie-critic. Watching it made me think how often passion is the main ingredient. In a “former life,” I turned a couple of dying restaurants around by simply adding my passion and demanding passion of my associates. The difference between an employee who just shows up and gets by, compared to the employee that brings all of his energy to the job is the difference in a restaurant being a dive and the restaurant being a legend. 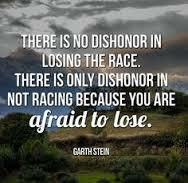 This quote, by the author of The Art of Racing in the Rain, reminds me to prioritize my fears in a different way. The book is packed full of insights about living past our fears, all wrapped into an insightful story about a failed racecar driver, his family challenges, and his loyal dog. 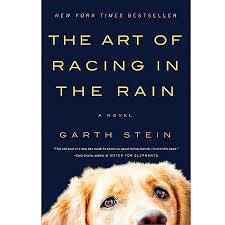 The title comes from the essential survival secret of those who “race in the rain” (or who live a challenging life). My paraphrase of a main point: Your car (life) goes where your eyes go. If the car is spinning out and the driver is focused on the wall, the car will hit the wall. Keeping our eyes on the road ahead will change our trajectory and, ultimately, save the race. Read it for delight and insight.